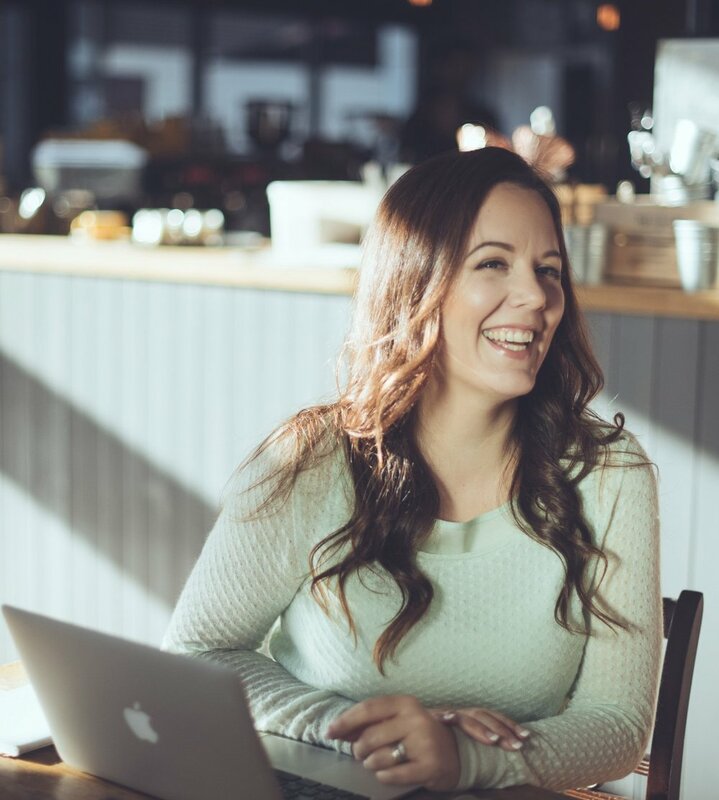 I had the absolute pleasure of catching up with entrepreneur, teacher and author Beth Kempton. Beth's book, Freedom Seeker Live More. Worry Less. Do What You Love, released earlier this year, is a truly relatable read (or listen if you opt for the AudioBook) and is full of more of the wonderful words of wisdom shared in this new podcast. Pop your feet up and tune in to hear her inspiring story.... Enjoy! For more from Beth and her projects, please check out the links below.